STATE CAPITOL, Phoenix – Today, Sen. Debbie McCune Davis (D-14) was honored with the Legislative Leadership Award by the Arizona Community Action Association at the ACAA's annual conference held at the Phoenix Airport Hilton. This award is given to current or former legislators who show a sustained commitment to help eliminate poverty. Senator McCune Davis told the audience that the fight to eliminate payday lending is not yet over, in spite of strong voter opposition to the industry written initiative that was defeated in November. Sen. McCune Davis was elected to the House of Representatives in 1978 and served as the Democratic Whip from 1982-1994. 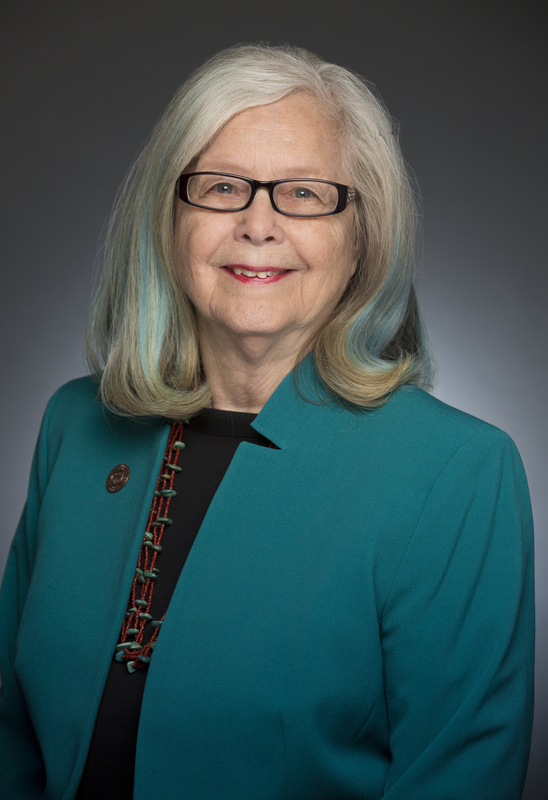 She returned to serve in the House from 2002-2005 and was elected to the Senate in 2006. Sen. McCune Davis currently serves on the Commerce and Economic Development, Finance and Rules committees.